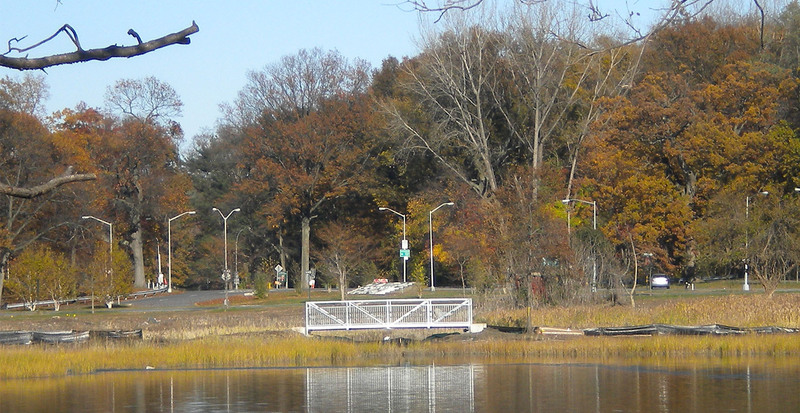 Galvin Brothers worked with the New York State Department of Environmental Conservation on the Turtle Cove project which involved breaching an existing berm between the north and south coves in Pelham Bay Park. 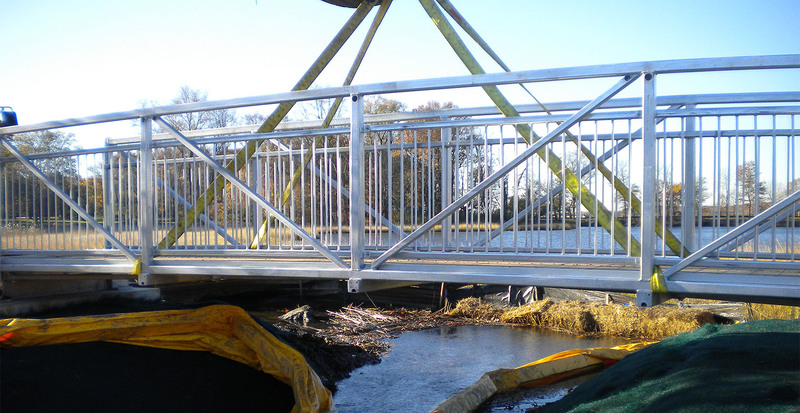 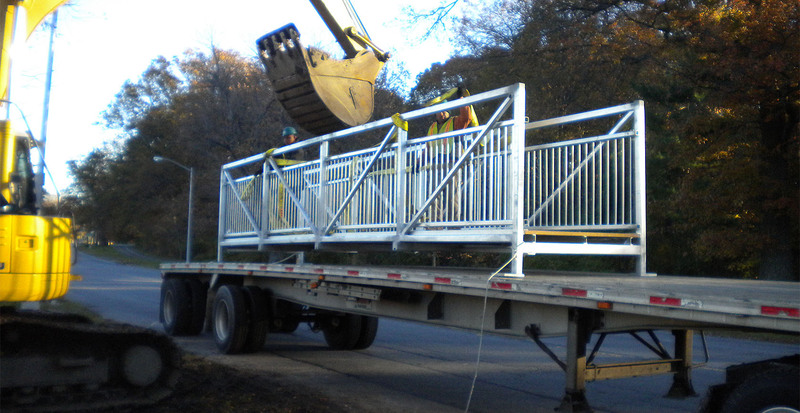 A thirty foot wood and steel pedestrian bridge was installed over the new creek and precast concrete bridge abutments were installed on either side. 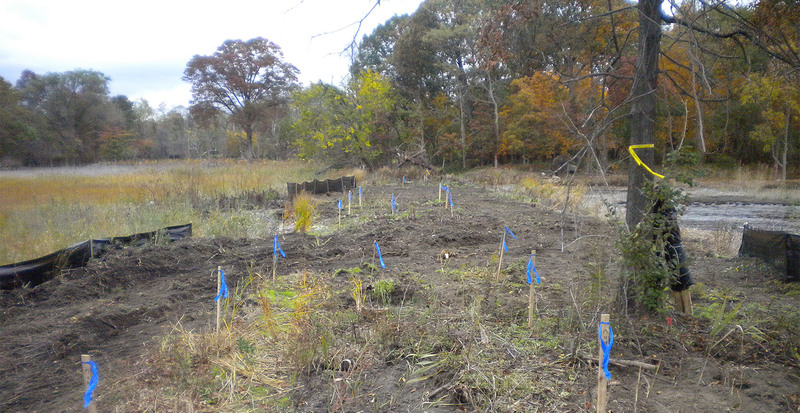 To complete the project the surrounding area was restored with native salt marsh plantings to support wildlife growth.